"But here is the thing with listening. At some point, it is not enough. The silence of the attentive, after all, sounds exactly the same as the silence of the complicit. . . . The question, then, becomes when to act: at what point is it appropriate to stop listening and actually say something?" 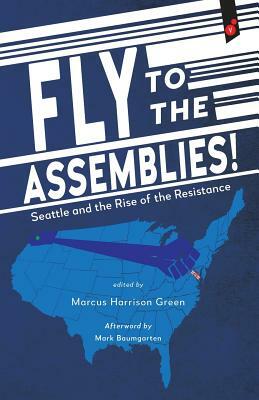 Marcus Harrison Green is the co-founder of the South Seattle Emerald, a former Reporting Fellow with YES! Magazine, a board member of the Western Washington Chapter of the Society of Professional Journalists and a recipient of Cross Cut’s Courage Award for Culture.